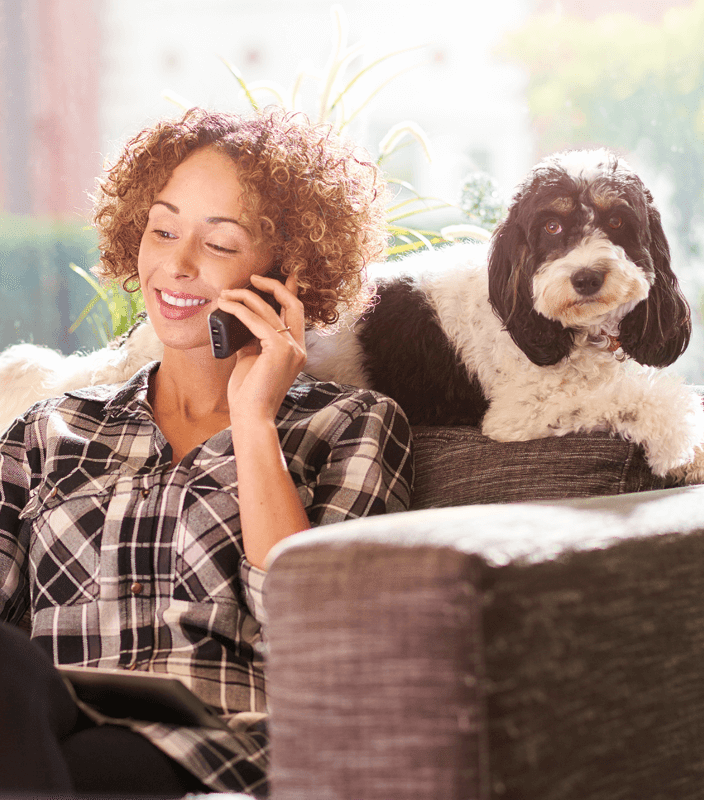 Increase the volume of your business while improving pet care for owners. 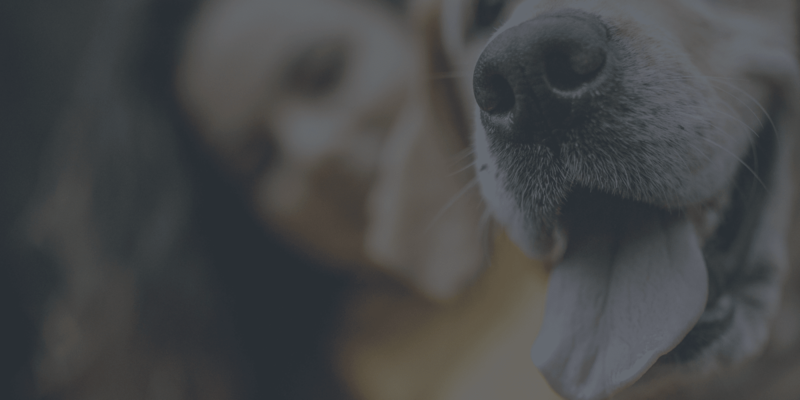 VOX (Vet Organisation Exchange) is a web-based portal allowing vets to submit pet claims online. It facilitates an increased volume of business while saving time, money and enabling appropriate pet care to be administered quickly. Customers feel reassured their pets are receiving the care they need, when they need it. 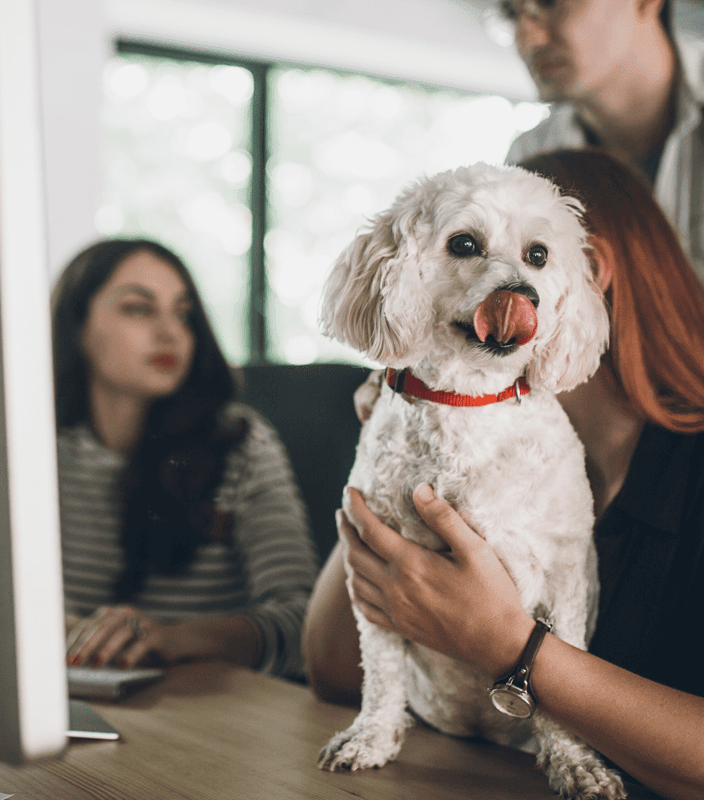 VOX operates in collaboration with PAWS, our automated workflow system for managing pet claims and payments. VOX streamlines interaction between all parties involved in the pet claim process, such as Vets, owners and insurance companies. VOX delivers policy information, pre-authorisation and claim submissions online. It facilitates convenient policy searches, pre-authorisation and claim submissions. Operatives can view insurance cover details, policy status and relevant limits. They can also check the pet’s claim history, including each illness and injury declared, alongside remaining benefit available for reported conditions. This element enables treatment to be pre-authorised, based on policy status, illness or injury. Claims can be viewed by status: ‘pre-authorised’, ‘validated’, ‘submitted’ and ‘paid’. New claims can be created and put forward to the insurance company online and full authorisation can be provided through the system once complete treatment details are provided. VOX automatically creates electronic invoices for claims and enables them to be submitted for payment directly. The system also allows Insurers to settle claims with electronic payments (such as BACS). VOX includes a breakdown of costs on the invoice and details of who pays what. The system offers functionality to validate claims once submitted. Policy and coverage information is coming direct from the insurer. 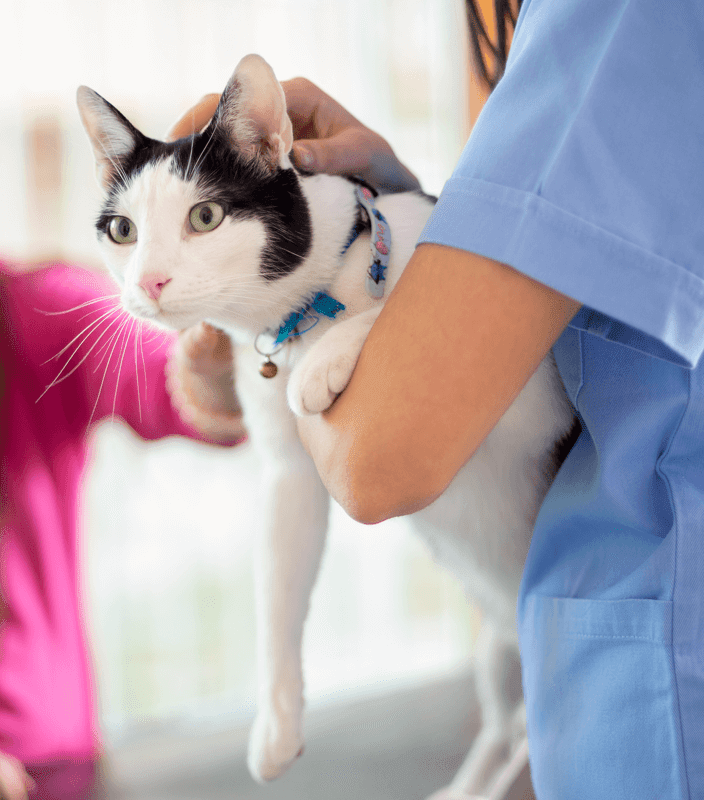 A speedier process means pets will get the care and treatment they need faster. 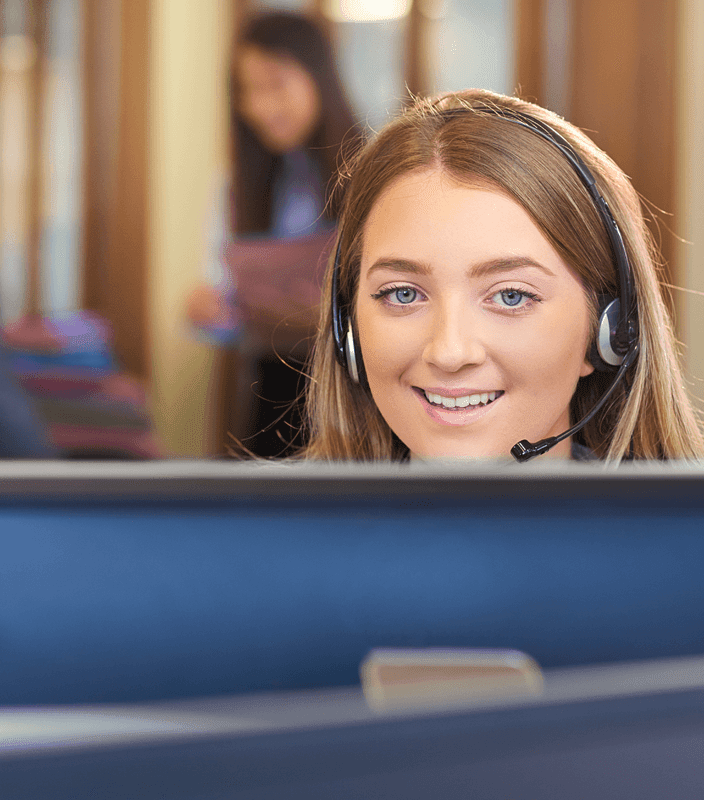 The ability to deal with claims quickly and efficiently also means a greater volume of them can be managed concurrently without the need for increased resources. Streamlining of pet claim interactions minimises the resources required in administering claims, thus reducing costs. An online system simplifies and speeds up the process plus saves postage costs. Electronic payments (BACS) are faster and less costly.